Advanced communication skills: negotiation, relationship building, communication with team, clients, and the company. It’s not enough to merely understand project management at a basic level. Profitability must be maintained throughout every project. Malarkey has had the privilege of working with some of the best names in engineering in both public and private sectors. Key clients include Pennoni Associates, Urban Engineers, Iowa Department of Transportation, and the Crow Nation Infrastructure Department. 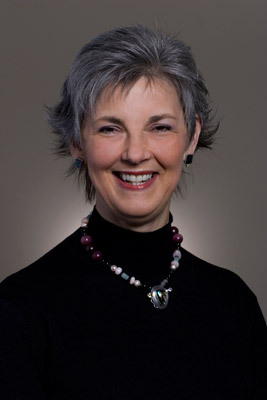 Ann is the sole provider of in-person project management foundations training for the American Society of Civil Engineers (ASCE) nationwide (www.asce.org). Of more than 200 ASCE professionals teaching nearly 100 civil engineering topics, Ann is consistently rated among the top four of all ASCE instructors. Ann led the team who prepared and released the 2014 Report Card for Pennsylvania’s Infrastructure, which involved over 55 experts across the four Pennsylvania sections of ASCE. The Report Card evaluated sixteen infrastructure categories and assigned grades on an A to F scale. Kevin J. Davis, P.E., Vice President, Chief Engineer – Environmental, Pennoni Associates, Inc.